Football Manager 2015 has been received with mixed reviews from fans all over the world. This year’s iteration of the most popular football management game has been greatly criticized for being thrown to the public, just like all the previous editions, with tons of bugs and problems, many even calling FM 2015 the worst game of the franchise (although I personally award FM 2014 with this title). 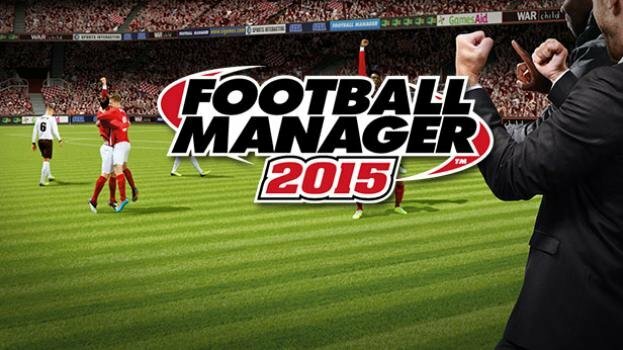 Most Football Manager 2015 players know that until the last update is rolled, the game will still be plagued or at least troubled by bugs and strange behavior, and more and more people are starting to consider that the playable version is the one that usually gets to us in March, when the final patch is released. We all hope that the next year’s game will change this, but it never happens. As for the patch, the next time you start Steam, it will download and update your game automatically.